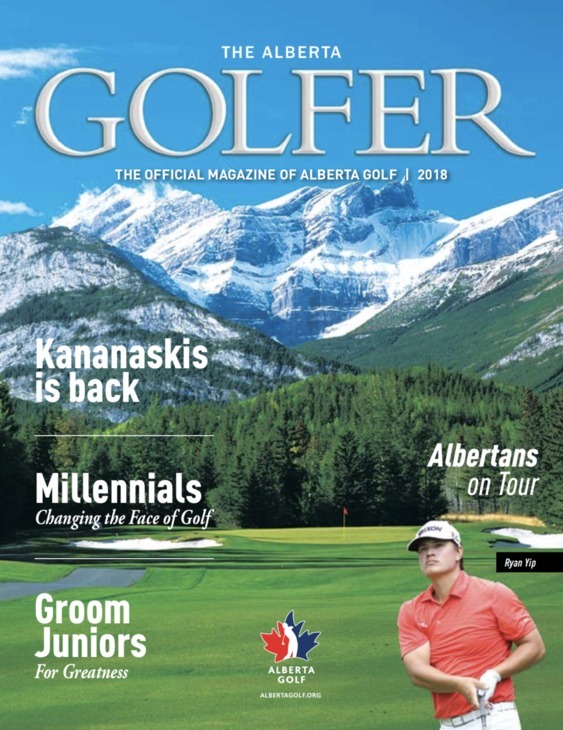 Golf fans in Alberta love keeping track of what tracks the top players in this province will be on during the 2018 golf season. 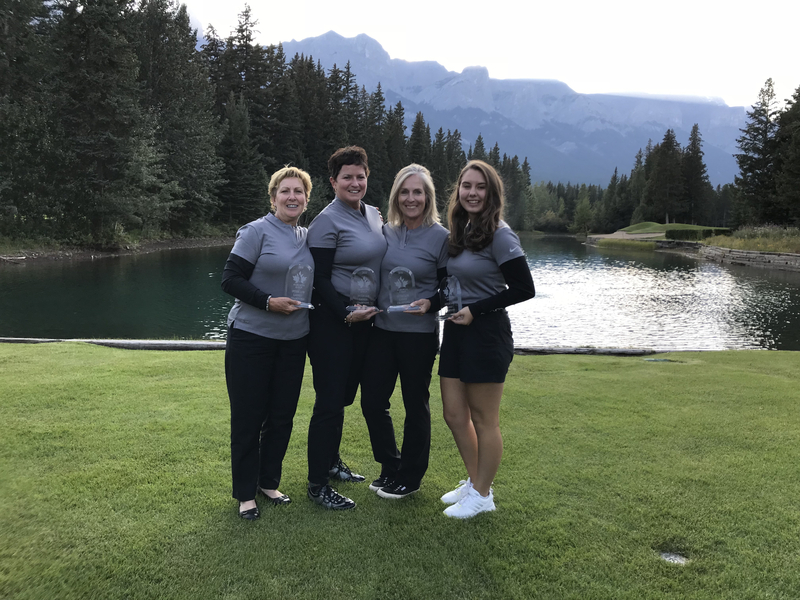 Whether it’s the Symetra Tour, Mackenzie Tour PGA TOUR Canada or the Web.Com tour, all the pros who grew up in this province have one goal in mind, win a tournament. The two players who seem closest to doing that and knocking on the door to play on the best tour in the world are Calgary’s Ryan Yip and Jennifer Ha. Yip, who now splits his time between Scottsdale, Arizona and Ohio is 33 years old and has full status on the Web.com tour. Jennifer is 23 years old, lives in Naples, Florida and is coming off her first full season on the LPGA Tour. Ha wasn’t able to keep her LPGA tour card and will play this season on the Symetra Tour, she says her experience on the LPGA Tour was unreal. And she says she’s much more mature now, with a little help from a veteran peer on the top tour in the world. As for Ryan Yip, he’s had full status on the Web.com Tour for half a decade now and says he’s never played better. A couple years ago he finally got a swing coach, a trainer, a chiropractor and is injury free. Yip says the Web.com Tour is the third best tour in the world behind the PGA Tour and the European Tour. Seeing fellow Canadian and Kent State grad Mackenzie Hughes already win on the PGA Tour has given Yip a lot of confidence that once he gets to the top tour, he can win there too. Four other Albertans will be aiming to win tournaments on the Mackenzie Tour – PGA TOUR Canada. Jamie Sadlowski, James Love, Wil Bateman and Riley Fleming all have varying degrees of status on the Canadian circuit that has seen a huge rise in standard the past few years. Sadlowski has the highest profile of these golfers considering he’s a former 2-time world long drive champion and has a personal best long drive of 475 yards. 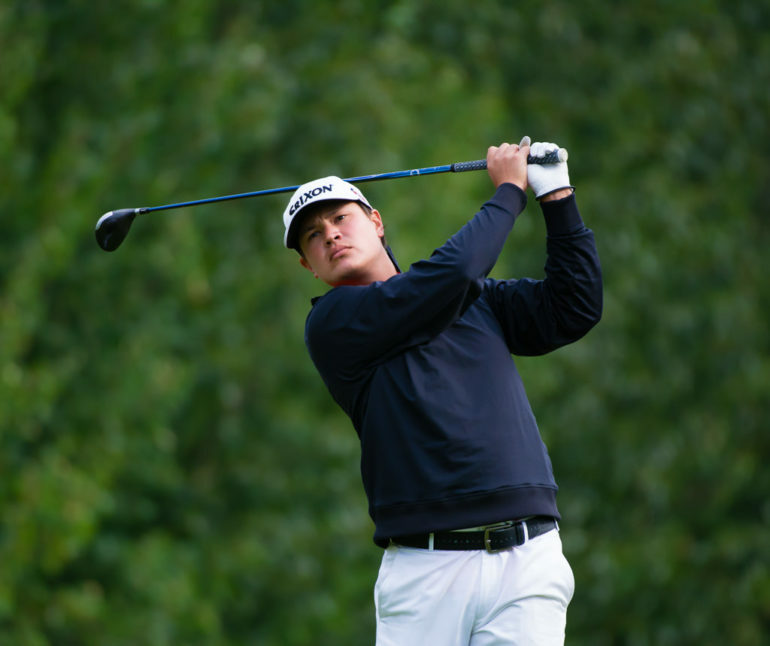 In 2016 the Edmonton native switched to stroke play golf and proved he has a bright future there too by winning a U.S. Open qualifier and making cuts on the Web.com Tour. Sadlowski doesn’t have full status on the Mackenzie Tour – PGA TOUR Canada but plans to go to Q School and if all goes well play a full slate in Canada this summer and maybe some Asian Tour events before then, he’s also hoping to get sponsor exemptions into PGA Tour events. Sadlowski, a Scottsdale, Arizona resident says he’s learning the differences between gripping and ripping it during his long drive career and the feel shots you need in stroke play golf. Sadlowski’s goals are to have as good a chance as possible to move up to the Web.com tour. James Love is 33 years old and lives full time in Denver, Colorado. The born and raised Calgarian has full status on the Mackenzie Tour after finishing in the top 60 in the order of merit a season ago. He and his wife had their first child, a daughter, in mid-January. Love is hoping being a father might give him a new perspective on the stress of trying to win golf tournaments. 24 year old Riley Fleming of Airdrie is also looking for a win on the Mackenzie Tour – PGA TOUR Canada, but he’s not sure how many crack’s he’ll get. He’s entering his 5th season on the tour but doesn’t have full status and doesn’t think it’s worth the entry fee to go to qualifying school. Last year Fleming only played in 4 events but had a chance to win his home tournament, the ATB Financial Classic in Calgary, before finishing top 10, 4 strokes back. Fleming will go the route of Monday qualifiers this year on tour and hopes to play more events than last season. For any of these Alberta golfers getting a win on any tour this season would be money in the bank.